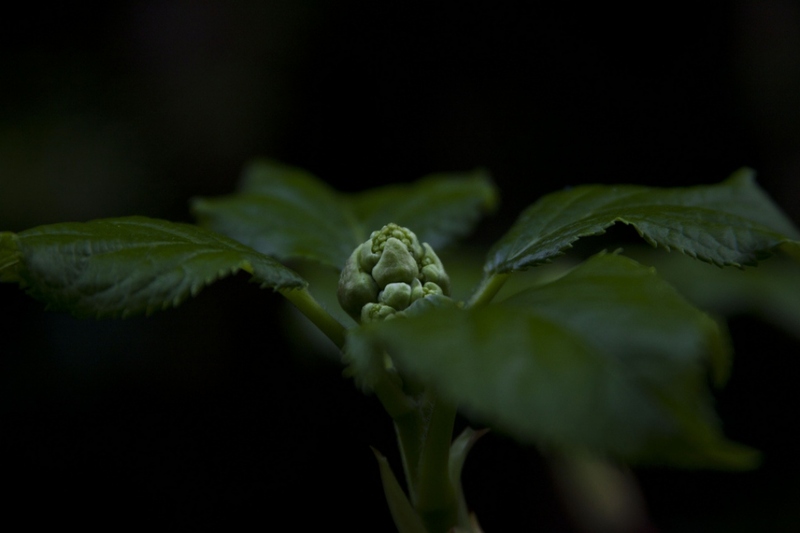 Climbing Hydrangea (Hydrangea petiolaris): growing, planting, caring. Unlike its hydrangea cousins, Hydrangea petiolaris will not be satisfied with a poor soil or an heath soil. A good clay-siliceous garden soil, generously enriched in organic materials will suit it better. To support its impressive growth, this climber appreciates, deep soils, which remain cool in summer. Plant in the spring or fall. If your soil is sandy, add compost in the planting hole, and in very heavy soil, add sand and compost. Install the mound about 20 cm from its future pole support. 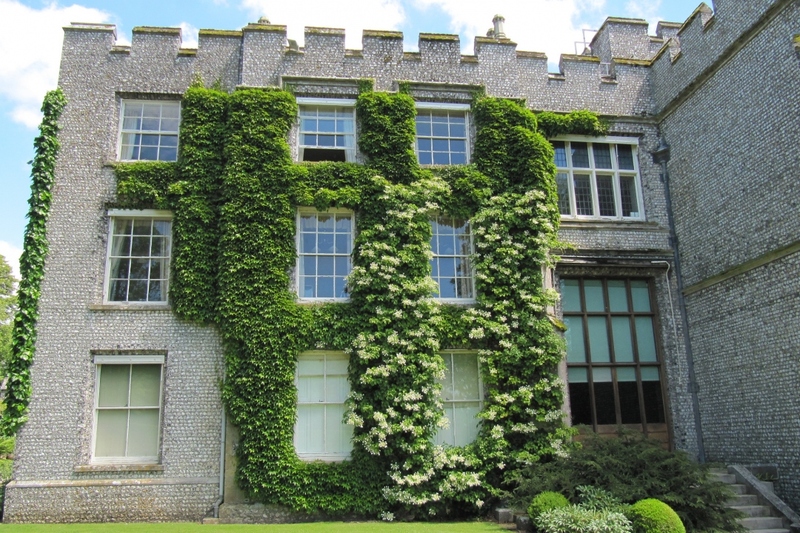 Against a wall, the volume and weight of climbing hydrangeas will not be a problem. On the other hand, if you have them climb on arches, they must be strong enough to support their weight once adults. Mulch in summer with pine needles or with compost, especially young plants in the early years. Water generously and often in spring and in summer for the first year, a little less the second, and then mostly during high heat periods and that is all: outside of particular conditions, your ground-planted hydrangea will manage very well on its own (rainwater is gentle which is perfect!) After that, your hydrangea will appreciate fairly dry soil unless it's in a pot — in this case, watch it and water every week in the summer. One thing: you can provide small basins at the base and then spread out a 10 cm thick layer of mulch. Fertilize the roots in the summer, particularly the first few years, with a good bed of compost. The pruning is mainly intended to contain the vigor of the plant when it threatens the roofs or it invades the gutters. Do not prune the first years, this plant takes its time to settle. Let it grow at its own pace, you will be amazed at its vigor afterwards. 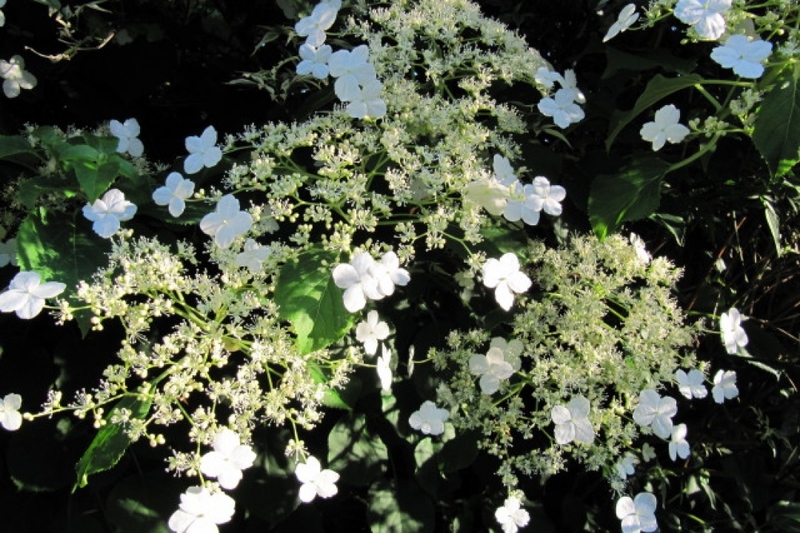 The climbing hydrangea is propagated by layering in the spring. Choose a healthy stem, low enough so that by bending, it can reach the ground. Bury the stem, place the roots underground and hold them with hooks or wire, keeping the end of the stem up. When roots have appeared on the buried stem portion, you will be able to detach it from the mother plant and transplant it. If it is sufficiently developed, you can plant it in open soil; otherwise, transplant it into a mixture of top soil and potting soil.